Homebuyers in Connecticut can expect to sign a new disclosure before purchasing their next house. The Connecticut Association of Realtors sent a “Foundation Advisory” to all members on Thursday. It gives notice to buyers that “issues, problems and failures with foundations” can happen for a variety of reasons with an acknowledgment that real estate licensees are “not experts in foundations and foundation materials”. The one page disclosure includes a link for consumers on concrete foundations to the Department of Consumer Protection website. 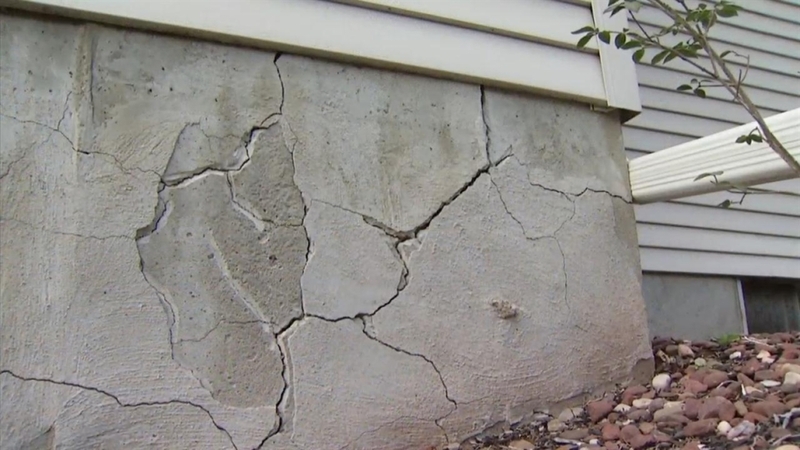 It cites the “recent reports”, which were by the NBC Connecticut Troubleshooters, of issues with failing concrete basement walls in single family homes and condominiums. It advises consumers to have a licensed structural engineer to verify any potential problems with concrete. Click here to see read the advisory.